It’s been a quiet Christmas, and as we head into 2018, here’s wishing you a year that’s filled with love, laughter, light, love and Blessings! 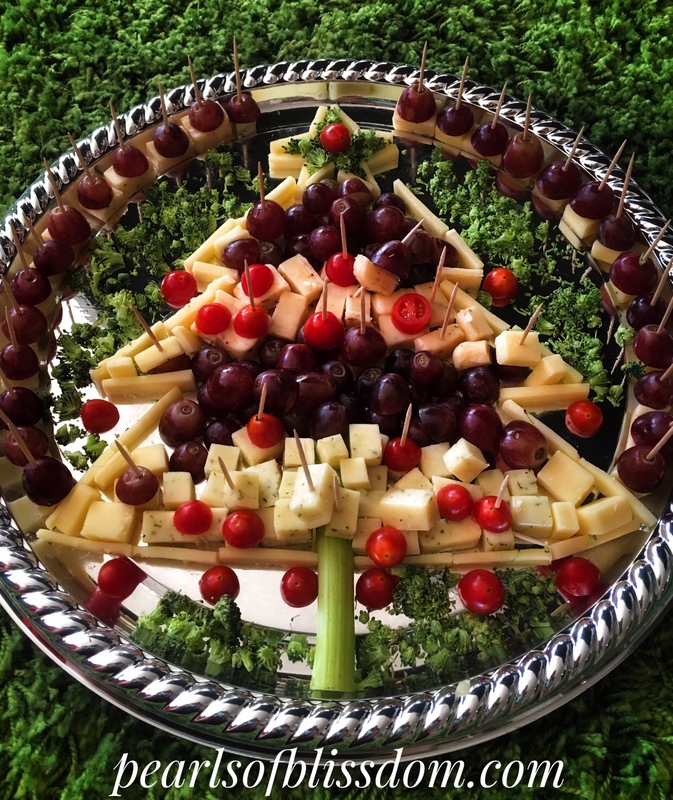 And I’m not the most creative or great with food, but here’s my first try with a Christmas Tree Cheese Plate! See you guys in the new year! I’ll still update Instagram and other stuff frequently! Next Toronto Eats…. Italian Fav! You are creative. Beautiful presentation that took a long time – cutting all those cheese slices. Best wishes for happy travels in 2018.